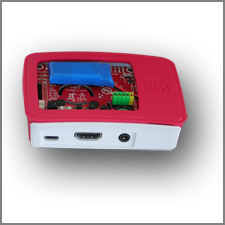 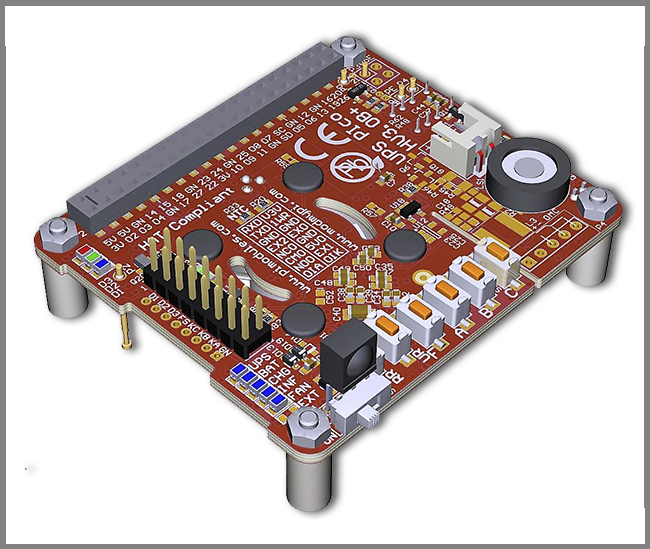 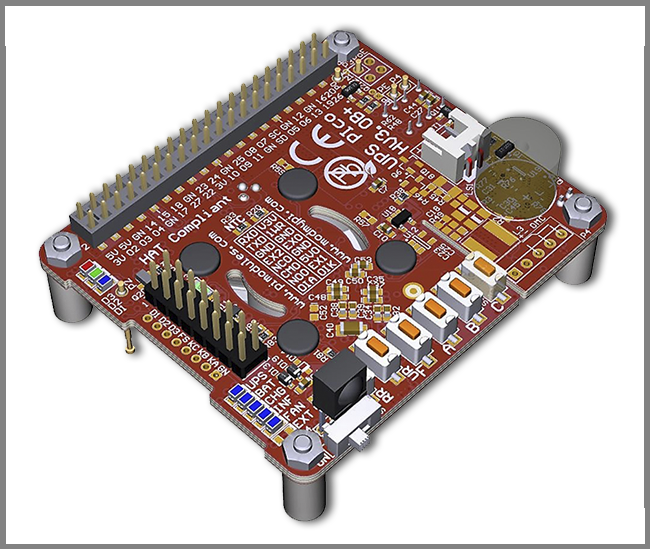 This 5.1V 3A multi voltage charger is perfectly suited for use with the Raspberry Pi 3 and all previous models. 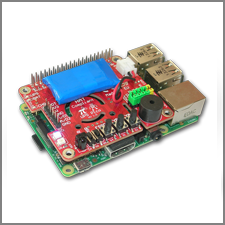 Tested on multiple Pi's under different loads and conditions, this quality charger delivers a stable voltage to the Pi of 4.95 to 5.15V, which sits nicely within in the stable range that the Raspberry Pi requires. 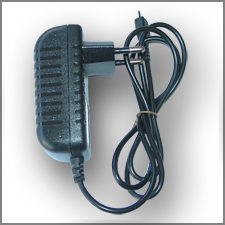 This charger is the perfect solution to make sure that your Pi doesn't suffer from low power cut-outs, which many low quality chargers can cause. 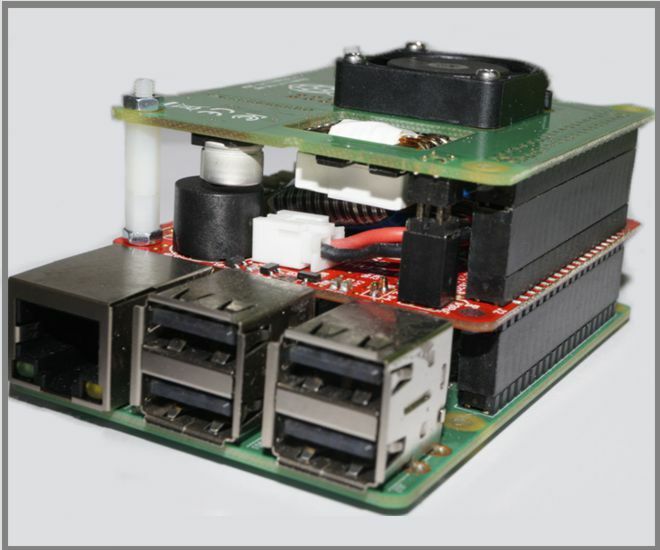 It is strongly recommended to be used with any of models of UPS PIco. 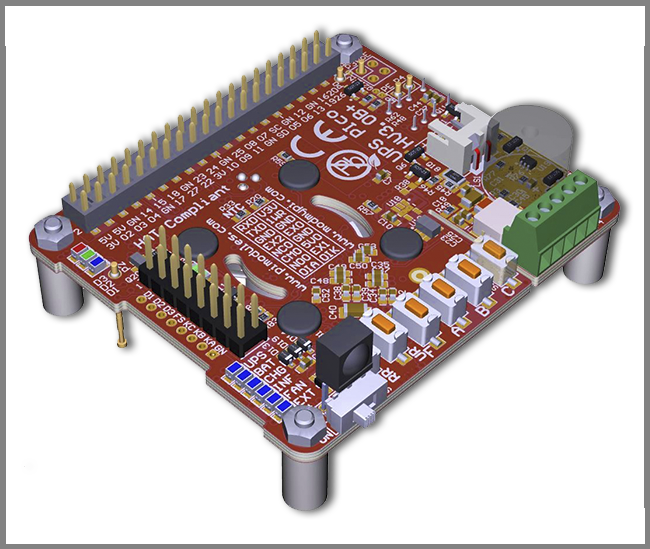 This Compact, energy efficient USB charger has a high 5.1V @ 3A output. 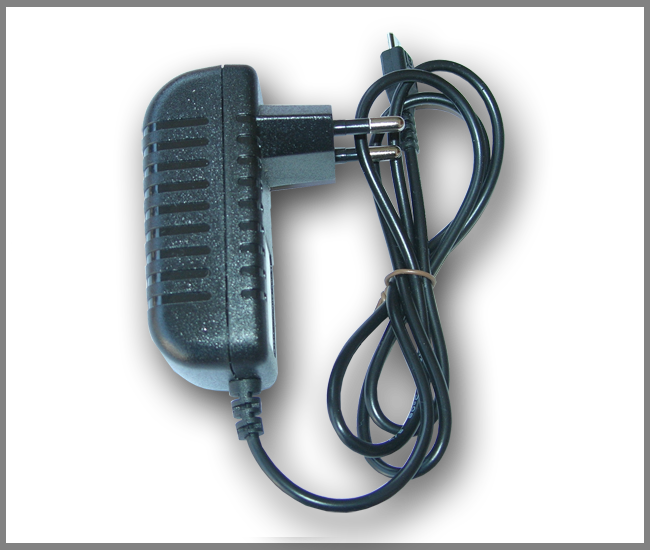 This Raspberry Pi charger features an EU type plug socket.